With this product, you earn 261 loyalty point(s). 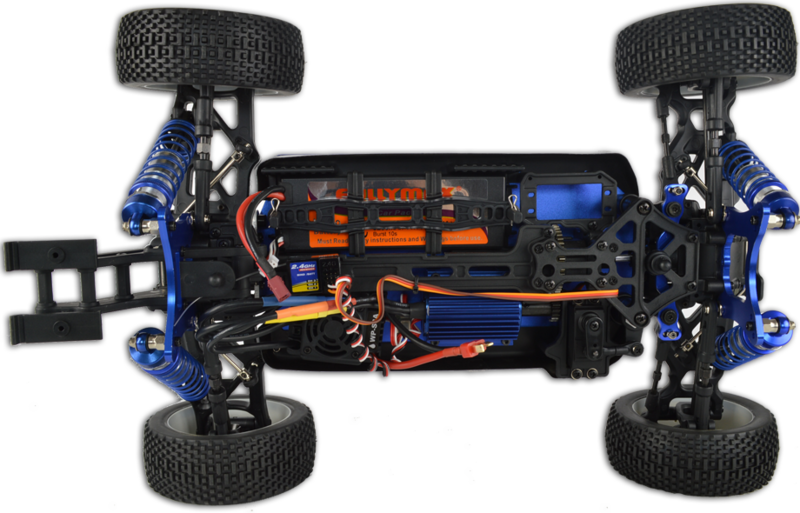 Our highest spec electric radio control car is the all new 1/8th brushless Werewolf. Designed with pro racing in mind this model will allow you to race and win at a National level. It's feature packed with many new exclusive innovations found only on this model that puts it ahead of the competition. 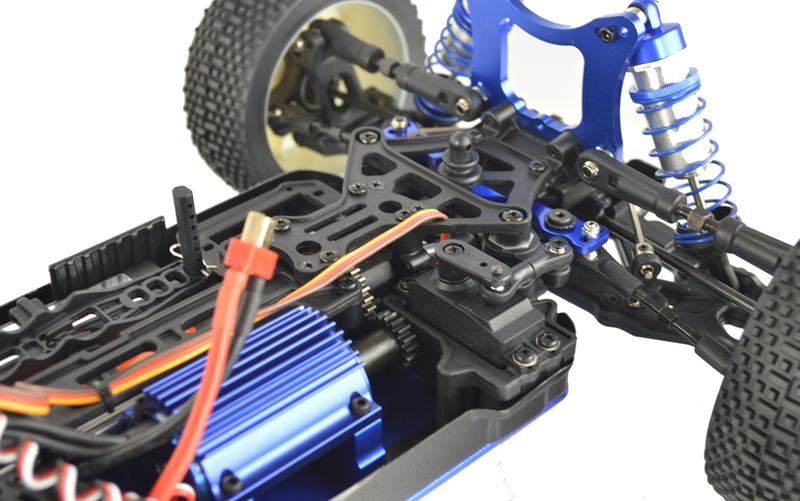 The brushless setup with big powerful motor and 11.1V li-po battery allows the Werewolf to go well over 50mph as standard out of the box and then the upgradeable setup. For a race though a model needs to be quick on the corners as well as the straight and the Werewolf certainly has that covered with the highly adjustable settings and high spec design making it an all round race winner. 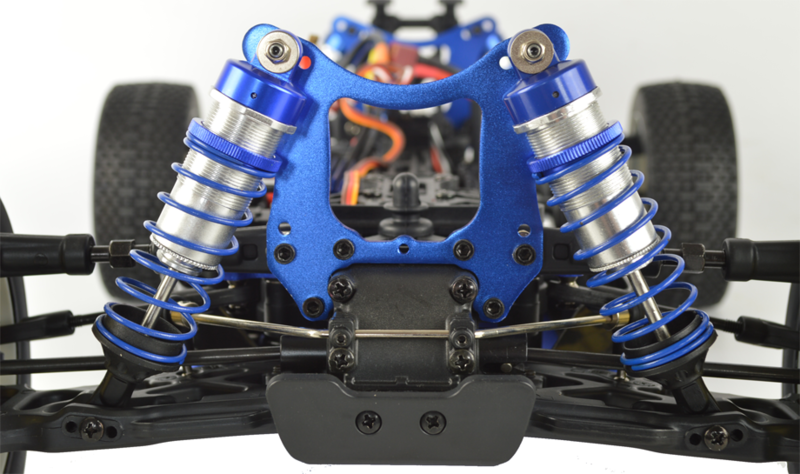 The solid aluminium chassis features countersunk screws that will protect your model from any rocky or bumpy terrain damage. 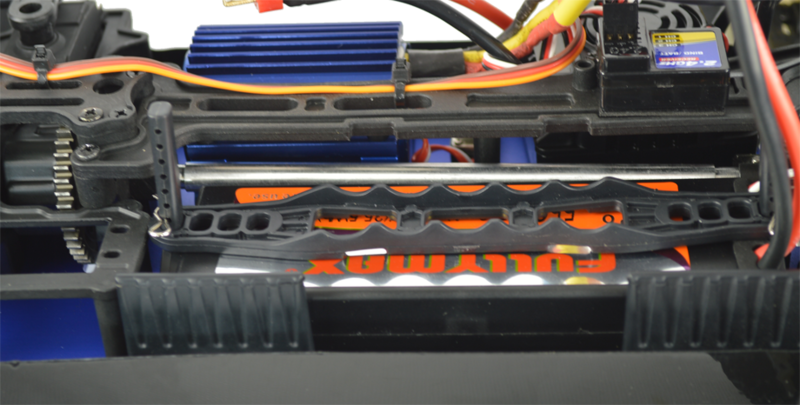 The big LiPo battery makes the car very fast. 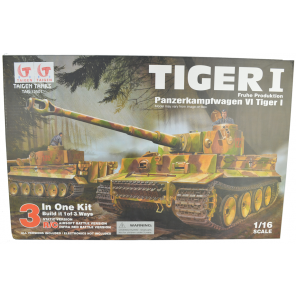 The battery compartment is adjustable so can fit other after market batteries and even two batteries can be fitted at the same time. As well as front and rear differentials, this model also features a third central differential to give the best possible handling. 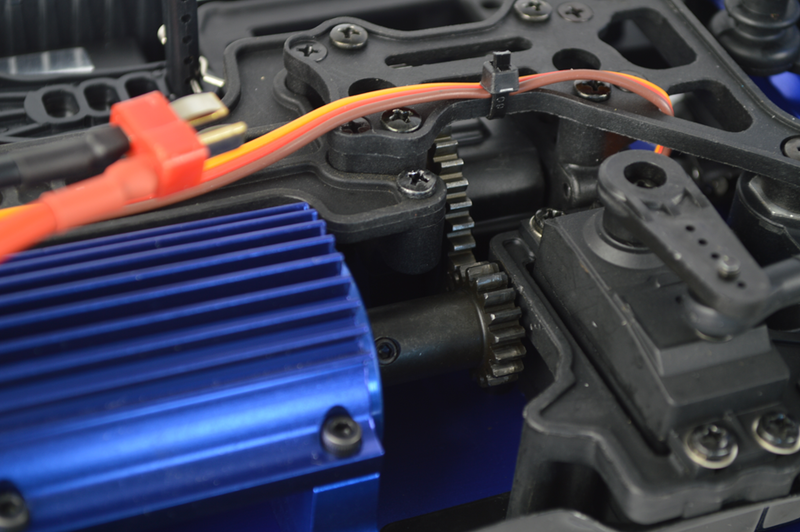 The gears in the servo have been upgraded from metal to plastic. 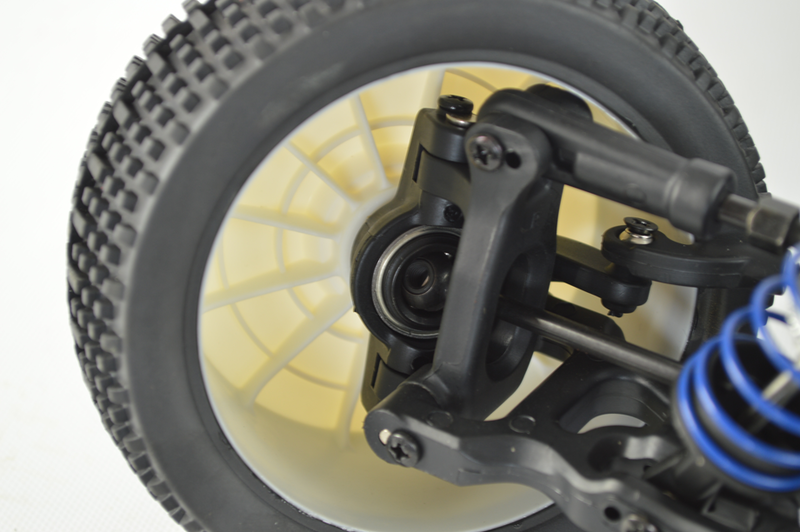 Brushless motors are much faster than standard ones. 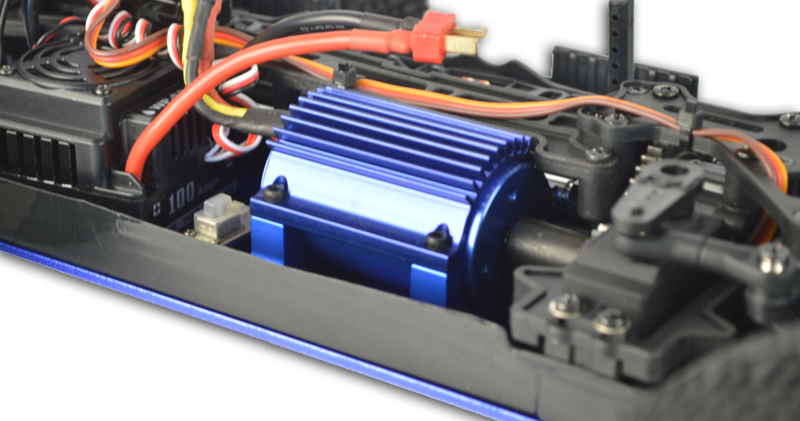 The motor has an aluminium heat sink and the speed controlled has its own fan to keep all the electronics operating at their peak temperature. The normal dogbones have been upgraded to CVDs in this Pro version. This pro version has also been upgraded with adjustable aluminium shocks and sway bars have been added. Plus many more. See below images for rest of features. Sand can get into the gears and mash everything up. You could possibly tape it all around to airtight levels. 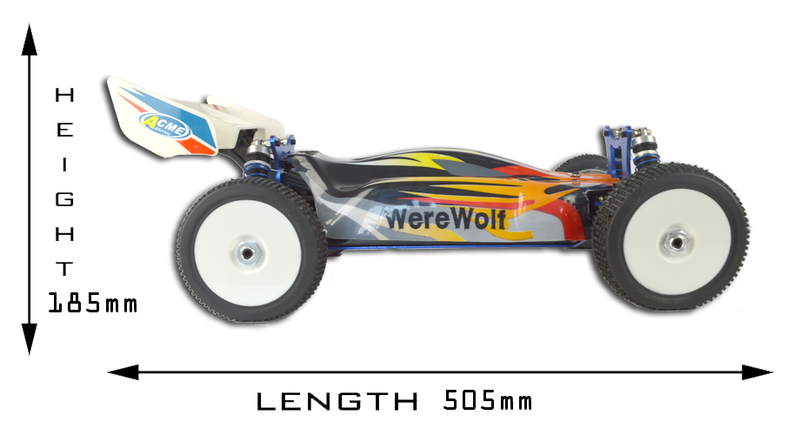 hi does the used werewolf rc come with batteries and a charger? Very fast not for the light harted needs plenty of space and skill cheers Rob. This car is really worth buying, it is great fun just dont do what i did with mine and take it out in the snow/wet grass/poudels. i would recromend that you do buy the pro version. 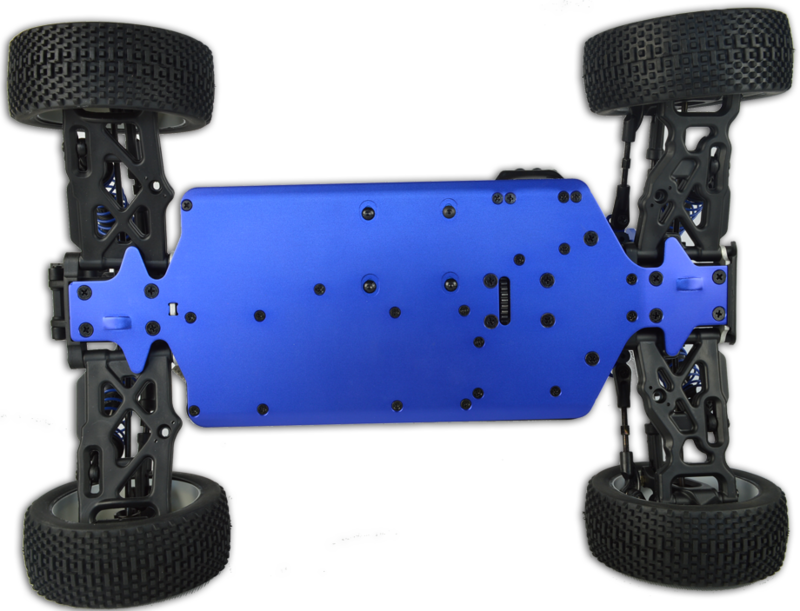 this remote control car WILL go no more than 60MPH. thank you for reading this.